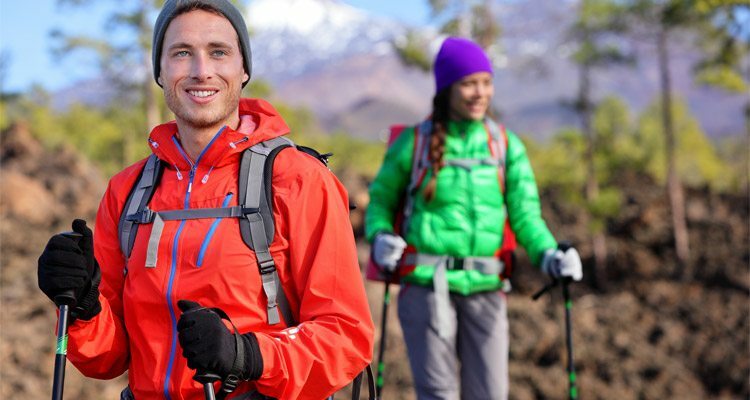 To perform well in your outdoor activities under changing climatic conditions, you will need additional gears. One of the essential pieces of equipment which you need to have is your glove. 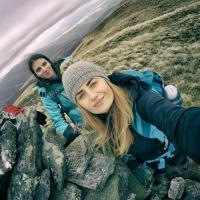 In this article, let's find out the best hiking gloves that are on the market that can help you to have a better outdoor experience. 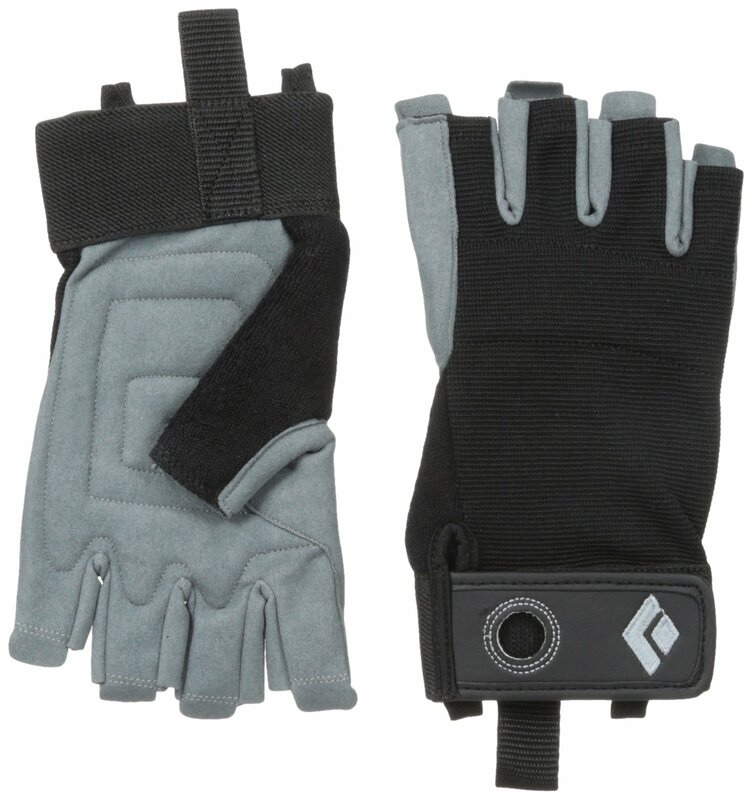 When choosing hiking gloves, my best pick is always this Freetoo Tactical Gloves. I said so because these gloves are heavy duty. They protect my hands from scratching and abrasion caused by activities and sports that require dexterity and protection. Furthermore, these gloves fit snuggly into all fingers and palm. They also wrap tightly around my wrist and have adjustable wrist Velcro. They are not bulky and allow dexterity and movement. Another feature that makes these gloves stand out is their breathable comfort because of their odor-free and breathable materials. They also have functional vent design and are comfortable to use whether you hike during mild winter seasons or in hot weather. When it comes to grip, this pair of gloves is also stunning. They have a dual-layer synthetic palm that the anti-skid gridding features. These gloves have rugged built with knuckle padding and double stitching, reinforced palm. 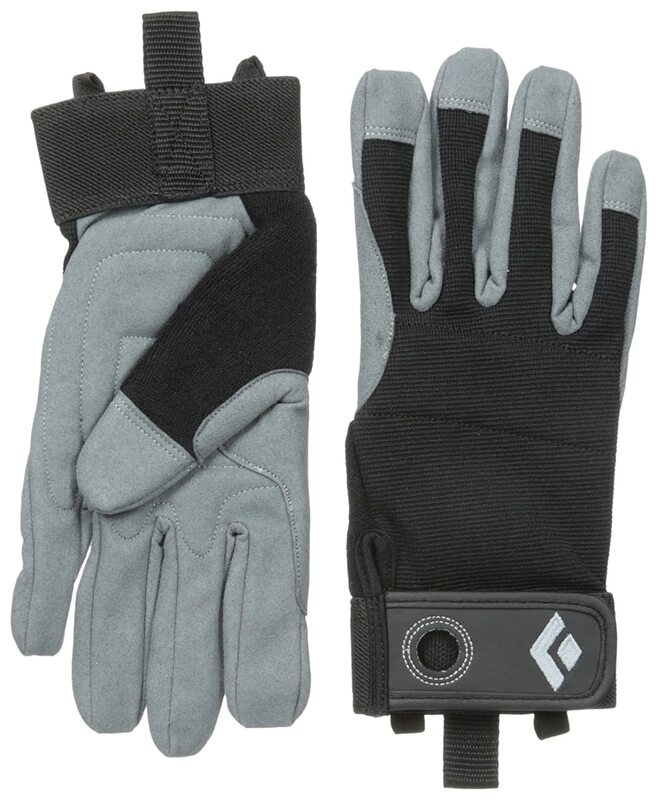 They are ideal for heavy use as work gloves, tactical gloves and an overall gloves for many other outdoor activities, such as camping, shooting, and hunting. These fingerless gloves are another quality covering for your hands which are suitable to use for aid climbing, belaying, via ferrata and more. They also have synthetic leather for the palms as well as the front of the finger that has a double layer in crucial parts to ensure durability. There is a velcro cuff to secure the gloves to your hands while a large karabiner hole is necessary to secure the gloves to your harness if the gloves are off. Another thing I like about these gloves is that it has no raw edges or itchy seams. They are also lightweight. Furthermore, they do not cause excessive sweat, and they were very easy to put on and off. Aside from these features, these gloves are great because they prevent calluses and blisters when climbing. The grip is also excellent. Black Diamond has been one of the leading brands in the world when it comes to outdoor gloves, and these gloves are just another quality products from them. The sizes range from extra small to extra large. Overall, they fit snugly. Also, there is little shifting or sliding which is necessary when you are on the mountain. 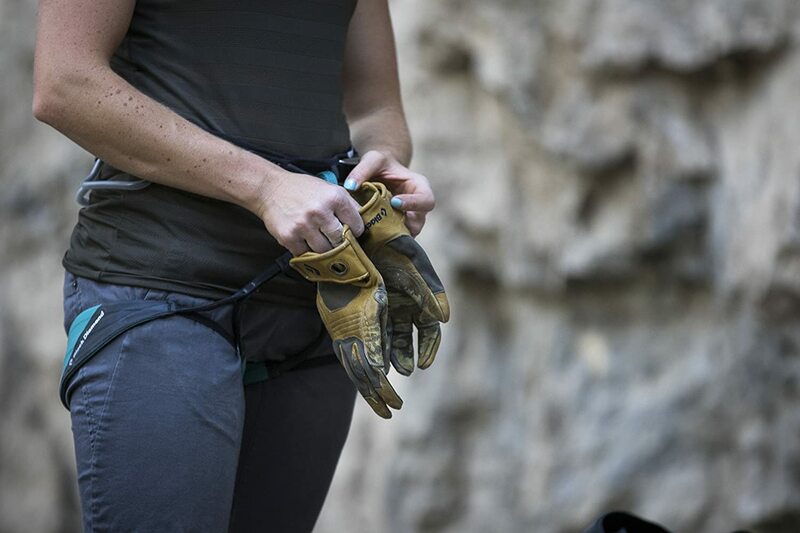 These gloves are flexible enough for belaying and climbing situation. For me, these gloves are perfect for bouldering or scrambling around rocky slopes. The construction of these gloves features a combination of breathable stretch mesh and synthetic leather which allow them to offer exceptional strength and flexibility. There is also reinforcement added to the gloves' thumb crotch and index finger, making it perfect for handling almost every kind of rope. They are very comfortable, and the combination of flexible mesh backing and synthetic leather material make it very durable. Another pair of gloves that are worthy to include in your hiking backpack are these products of TrailHeads. They use a combination of nylon, polyester, and spandex which has a moisture-wicking technology. Because these spandex gloves dry quickly, they prevent sweat from freezing your hands and soaking the material. Also, they have mesh accents which enable cooling during long workouts. On top of these features is the 4-way stretch that allows them to offer form-fitting performance that does not compromise dexterity. Meanwhile, the double layer stretch cuffs gave users a comfortable and secure fit. These gloves are trail-tested, and you can ask for a replacement or refund with no time limit and fine print if in case you are not satisfied with it. At first, you might be undecided as to what gloves to buy because of the broad range of choices of hiking gloves that are available now. 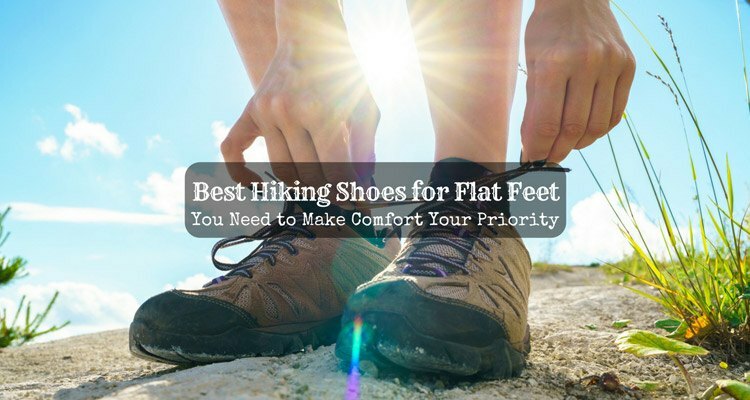 However, knowing the place where you plan to go hiking will save you from a lot of confusion and time in deciding. Always evaluate your needs, and you'll understand which gloves are the most suitable for you. Below are some of the general and essential factors that you also have to keep in mind before choosing a model for your gloves. When you are looking for a hiking glove, manual dexterity is probably one of the essential things to consider. It refers to the ability or in some cases the glove's inability of allowing independent movements of the thumbs, palm area, and fingers when it is necessary. Many hiking gloves producers want to find a balance between overall protection from the elements and higher manual dexterity. One of the ways to give extra protection and warmth is by allowing more insulation around the area of the finger, which can, unfortunately, cause the glove's manual dexterity to decrease. Some hikers choose to gather fingers together into an area in the hiking glove and use the proximity warmth, so the fingers get protection from colder temperatures. This method somehow works appropriately when keeping the fingers and hands warm. It also gives a little help if finite control is necessary. Some gloves have a right balance between having protection from the elements, keeping the fingers and hands warm, and manual dexterity. They do this matter in some different ways like enhancing the style of the glove, the materials they use to make the gloves, and the gloves' overall fit. For me, this factor is one of the primary things to consider when buying gloves. 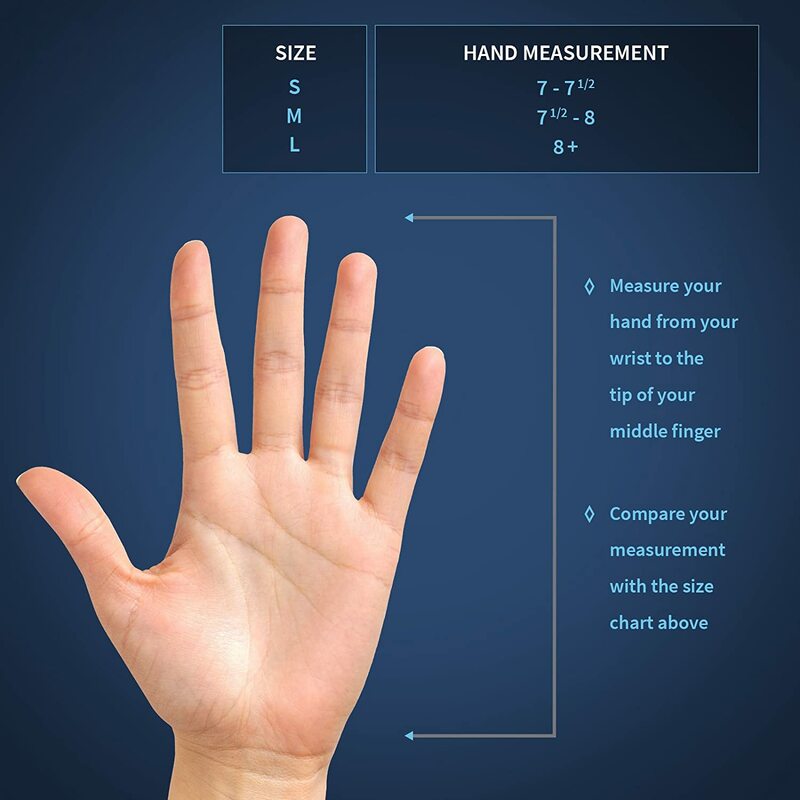 If you are not sure about your hand size, you can simply check it with the outdoor equipment store near you. Typically, the sizes available are small, medium, large and extra-large. 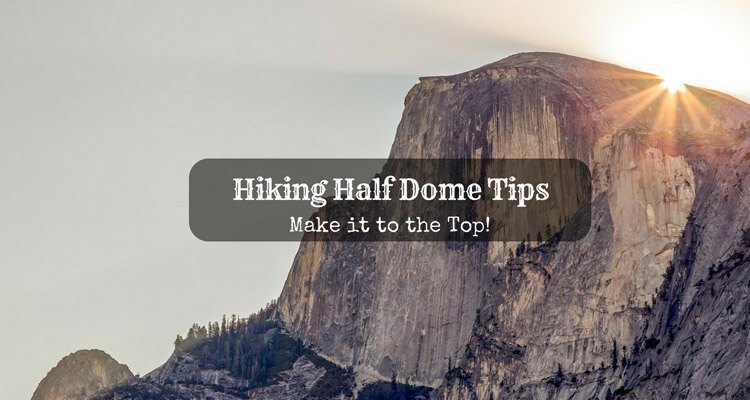 ​​​​​​Hiking Half Dome Tips: Make it to the Top! I am sure you know that a pair of poorly fitted hiking gloves is somehow worse than choosing not to wear gloves anymore. When your pair of gloves does not fit properly, you might not get the protection, manual dexterity, and the overall usefulness of the gloves that you need. 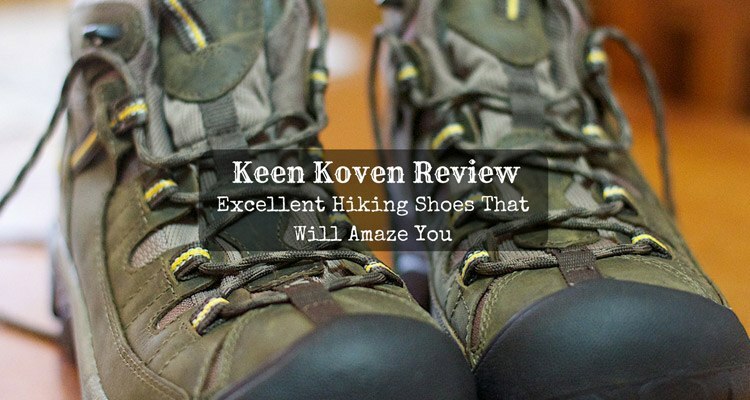 If you are looking for gloves that you will use on your treks, it very important that you consider the overall fit of the gloves that you are buying. 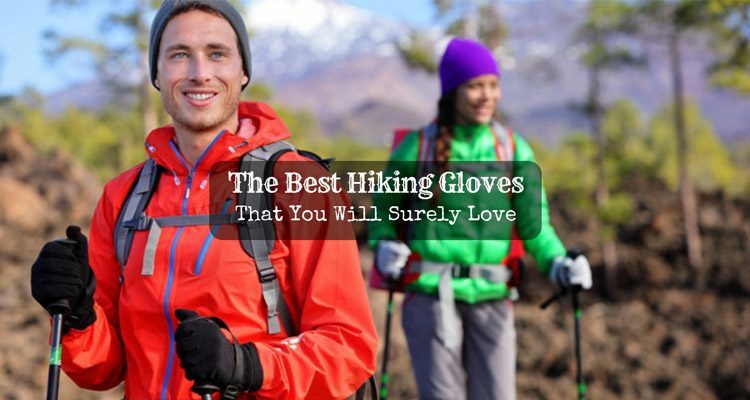 There are many sizes available in the market, and many hiking gloves manufacturers always make sure that they produce quality gloves that fit properly for comfortable hand movements and protection in every outdoor situation. Before, most materials used to make gloves are natural fibers like wool, leather, or cotton. Today, there are still gloves made from these materials, but manufacturers have also come up with different quality products that use other materials. For instance, there are now synthetic materials like nylon, spandex, Gore-Tex, and polyester. All these materials are popular around the world because of their usefulness and appearance. Also, they also stand out when it comes to weight, durability and temperature control. They also give less reaction to sensitive skin as compared to natural fibers. Gloves that hikers wear in cold temperatures are often made from materials that give extra warmth and insulation while trying to maintain manual dexterity. Meanwhile, gloves that are intended to be used in warmer temperatures or those that are used as liners in colder conditions usually have increased ventilation and are made from materials that wick moisture and to be, by nature, lighter in weight. The last thing that you need to consider when purchasing hiking gloves is the overall style. When we are talking about the style of hiking gloves, we refer to the gloves' actual type, like half finger gloves versus full fingered gloves. 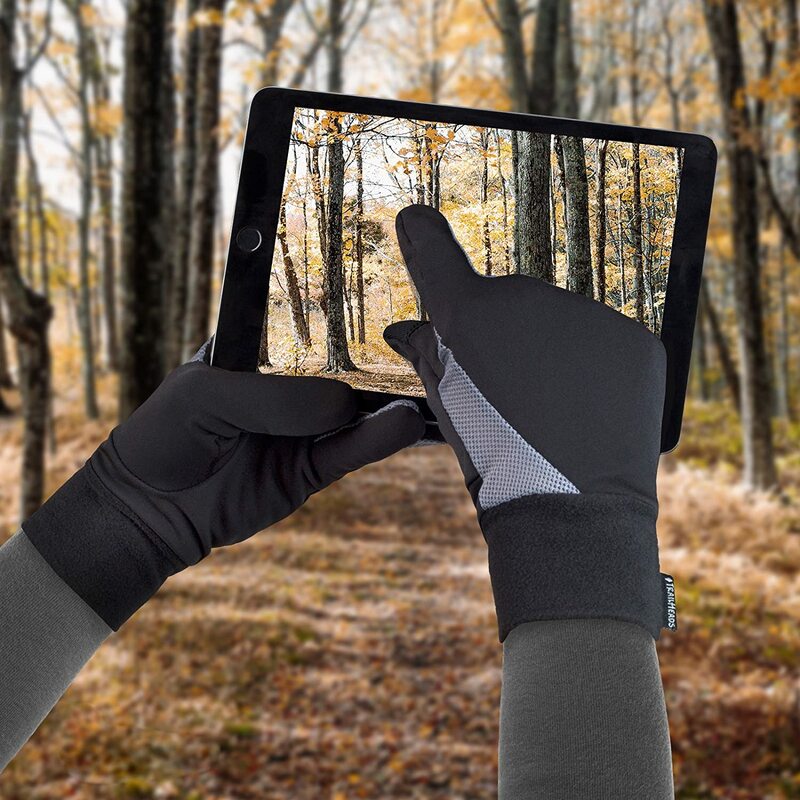 Many hikers are expecting that the hiking gloves they use are useable in many different outdoor situations. 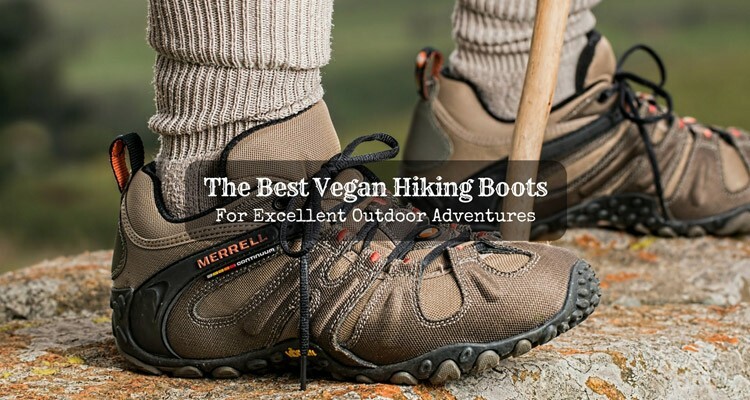 If you are the type of person who loves to hike while using hiking gloves, you should be comfortable wearing your gloves when trekking through the woods, doing mountain climbing, or pulling in your boat while you are standing on the lake's shoreline. 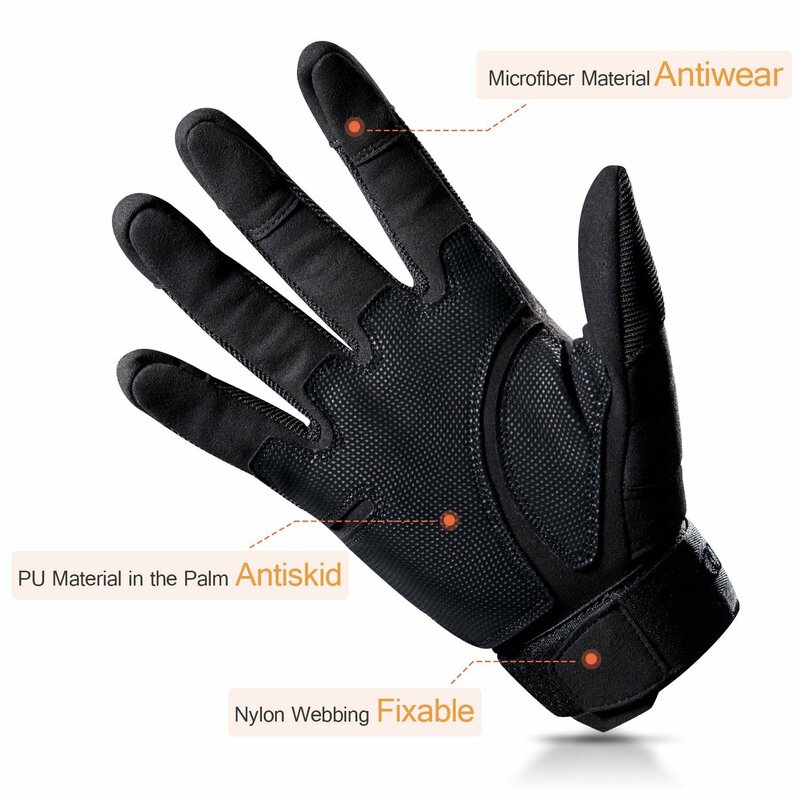 The reason for this versatility and comfort depends on the ability of the gloves to protect from various possible dangers like scrapes, bites, stings, temperature, extremes, moisture, burns, scrapes, etc. A hiker can experience the overall protection of hiking gloves because of the great design, quality materials, and overall craft. There are instances that you can get protection by using increased insulation for the gloves that are suitable for cold temperatures. 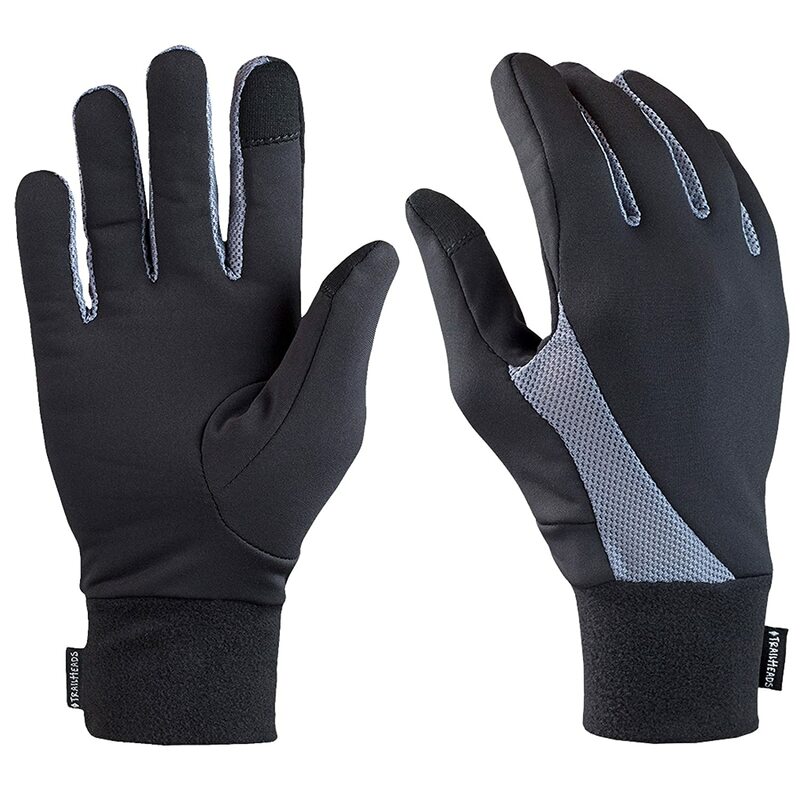 Moreover, for the gloves that are great in warm temperature, the emphasis is solely on utilizing materials that reinforce certain high-stress portions of the glove like the fingertip areas and the thumb crotch. To help you further in deciding what to buy, here is a useful video that will give you helpful tips to know which gloves you should buy based on your needs. Like any other outdoor gears and equipment, gloves can make or break your outdoor experience. Good thing finding the right pair of gloves will not be complicated especially when you learn the factors you have to consider when buying these stuff. There are certainly wide ranges of models and collections to choose from, and all of them are all unique in their own way. 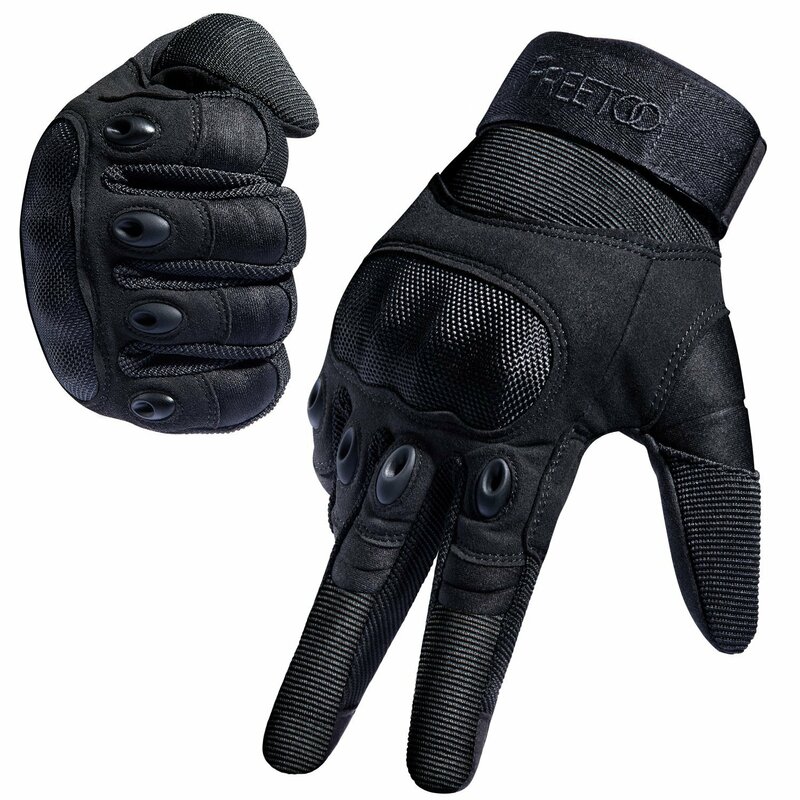 If you are going to ask me which one I recommend, I would say it is the FREETOO Tactical Gloves. These gloves fit like they are custom made for my hands (and to yours as well). They have excellent stitching, and the quality is also superb. If you are afraid of hand sweats, these gloves are for you since they have breathable vents. They wrap tightly around your wrist without sacrificing movement and dexterity. 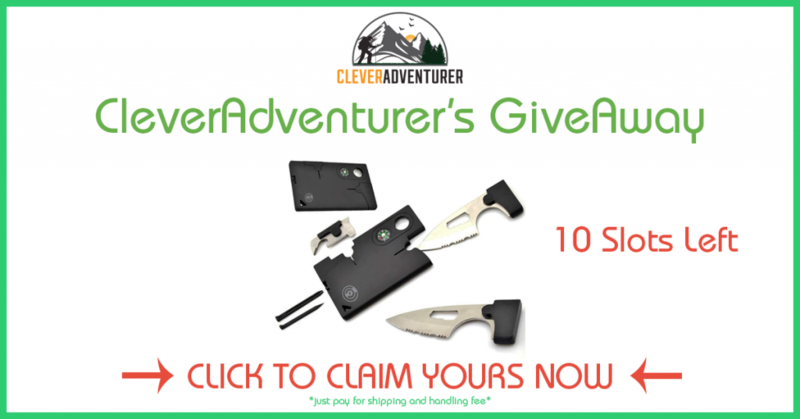 Lastly, they are very versatile as you can use them for almost every type of outdoor activity.